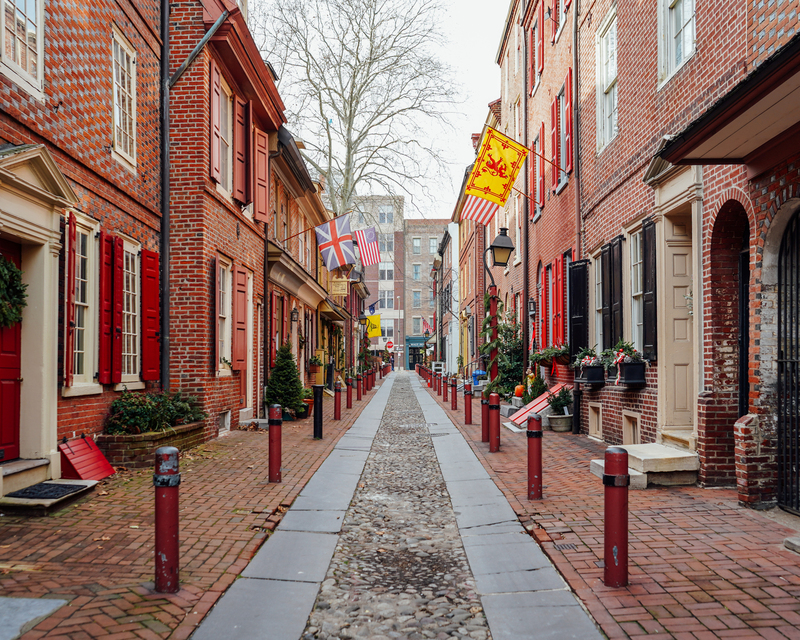 Elfreth’s Alley, built 1728-1836, is one of only three preserved 18th-century streetscapes in the country. The Museum tells how ordinary Philadelphians lived and worked over the last three centuries. Museum hours: Nov.-March Thurs.-Sat. 10 a.m.-5 p.m., April-October Tues.-Sat. 10 a.m.-5 p.m., Sun. 12 p.m.-5 p.m., Admission.